buying a present for my husband is a challenge. not like that "he has everything" thing. peter is a man that doesn't need or want for a whole lot. save for tennis shoes. he has a serious tennis shoe fetish. other than that, which he buys for himself, it takes some thought. bringing me to this past valentine's day... i gave him a serving platter to satisfy his newly found love for barbecuing. a serving platter (i'd put a sad face emoji here but i really dislike emojis in general). then i felt really bad. frankly, i would have probably been a bit hurt if he had given me the same. enter the warburton st. jude rush founded by the ridiculously talented patrick warburton of seinfeld, rules of engagement and the upcoming crowded television series. just the tip of the iceberg for the man known as one of the "busiest voiceover actors in hollywood." but who would have thought this manly man has a serious soft side?! for the past 7 years, he has hosted "the warburton celebrity golf tournament" benefiting st. jude children's research hospital. since 2011, this event has raised over 7 million dollars for the kids of st. jude. clearly a believer in miracles and a sucker for kids, patrick warburton has taken his passion for st. jude's to the next level. the guy walks the walk. but this year there's a twist and it doesn't involve walking or golfing. "the rush!" 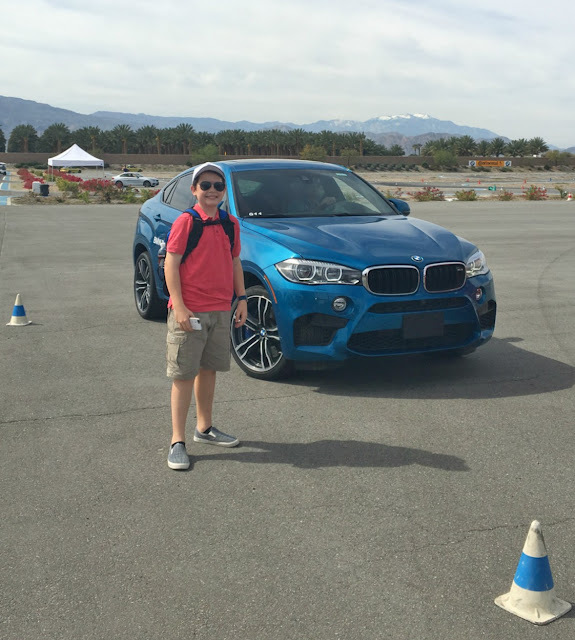 hosted at bmw performance center's newly minted race track in thermal, ca., celebrities/participants take to the course to fulfill their "need for speed" dream. though peter loves to golf it's not number one on his list. there's just something about italians and race cars. so the valentine's gift just got a lot better. buying a gift peter has been wanting to do forever while giving to a good cause. no truer words than "it feels better to give than to receive." mr. warburton just made it really fun. 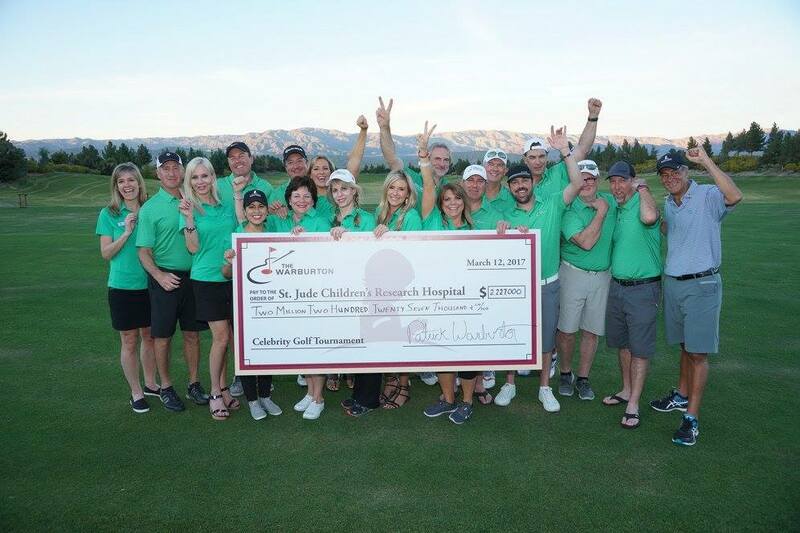 "the mission of st. jude children's research hospital is to advance cures, and means of prevention, for pediatric catastrophic diseases through research and treatment. consistent with the vision of our founder danny thomas, no child is denied treatment based on race, religion or a family's ability to pay."